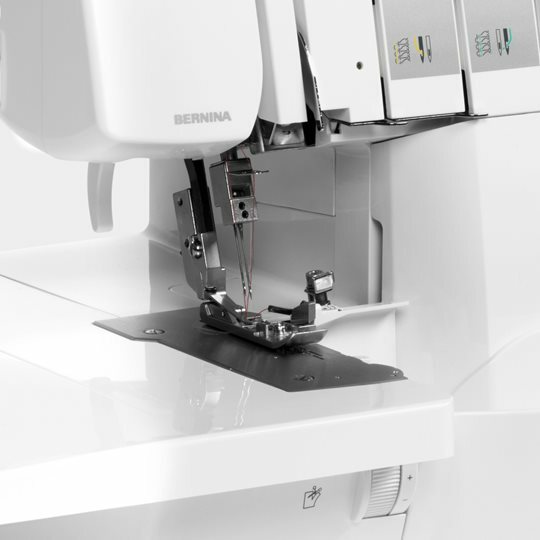 This serger/overlocker offers great sewing comfort. It cuts, sews and finishes in one single step. The L460 produces seams and heams of highest stitch quality, from fine rolled hems to wide decorative edges.